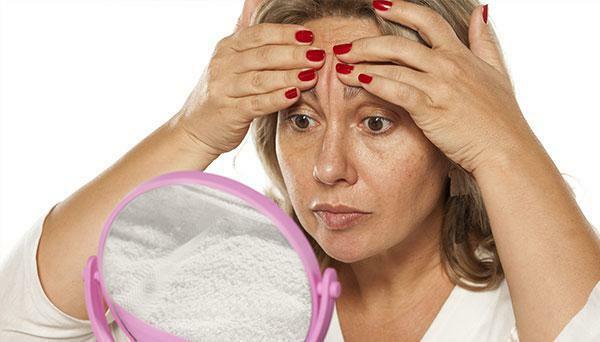 Frown lines, the vertical expression lines that often are found in between the eyebrows and on the forehead are caused by the repeated muscle contractions of the forehead muscles. Over time, repeated muscle contractions cause the skin to repeatedly depress and eventually create a permanent line. Xeomin®: Frown lines form when facial expressions are made as the muscle under the skin contracts. Over time, as your skin ages, these repeated expressions cause lasting frown lines. Juvederm® XC: Over time, your skin loses elasticity and moisture, which contributes to moderate to severe parentheses lines and wrinkles around the nose and mouth. Restalyne®: Restylane® can be used to add volume and fullness to the skin to correct moderate to severe facial wrinkles and folds, such as the lines from your nose to the corners of your mouth (nasolabial folds). Botox®: BOTOX® Cosmetic is a prescription medicine that is injected into muscles and used to temporarily improve the look of both moderate to severe crow’s feet lines and frown lines between the eyebrows in adults.